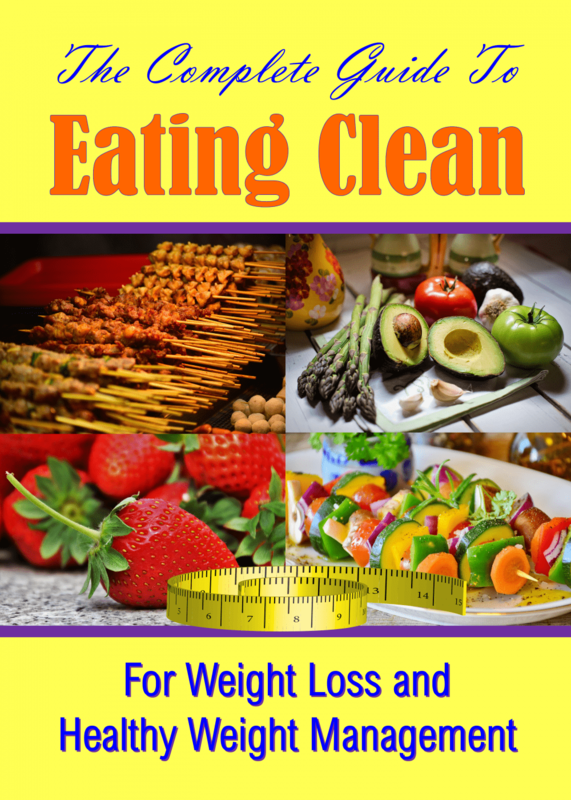 Get immediate access to your copy of Clean Eating: The Complete Guide to Eating Clean for Weight Loss And Healthy Weight Management. Eating clean and healthy is a simple process, and simple food is your best ally for long-term success. This book gives you all the information you need to get started today. Becoming the healthiest you that you deserve to be is not really difficult, especially when you have the right advice in your hands. That is what you get when you claim your copy of The Complete Guide to Eating Clean, Losing, and Maintaining Your Weight. Government-sponsored advisory groups are probably not the best source to turn to for advice about your diet or weight loss, even when they claim to have your best nutrition interests at heart. Your doctor will likely tell you to eat more fruits and vegetables to lose weight and become healthier, but the nutrition advice ends there. Obesity is at epidemic levels in the United States and elsewhere in the world. In the US, 1/3 of all adults are obese or overweight. Type 2 diabetes is at epidemic levels as well, mostly because of poor diet and sedentary lifestyles. The crux of the problem is diet. Specifically, diets rich in highly processed food that has been proven to elevate your risk of becoming overweight and obese and developing a multitude of other chronic diseases. So, if you can’t turn to your doctor or government agencies for smart nutrition and weight loss advice, what can you do? The answer is simple … get back to basics. That quote comes to us from a special nutrition report designed to help you lose weight, beat chronic disease, feel better and look great, while living a longer and healthier life. Clean eating also has multiple anti-aging properties, which means that when you decide to focus on eating certain foods as close to their natural state as possible, your body will look and feel younger, inside and out. SAD is an acronym that appropriately describes the Standard American Diet. This is the typical diet people enjoying in most modern societies. When your diet is loaded with refined and processed food, too much sugar, white starches, bad fats, artificial flavors and foods that lack quality nutrition, you are SAD indeed. The problem is everyone seems to over complicate the issue. Either that or someone attempting to eat a clean, nutritious, fresh and delicious diet that can help you reach your best ever health doesn’t know how to begin or gets tricked into eating unhealthy foods which are marketed as healthy. After all, you probably have heard that you should be eating more fruits and vegetables and less processed food since you were a child. Don’t beat yourself up for not attaining your health goals if this is the case. There is a simple solution. You can learn to unconsciously and automatically choose clean foods over unhealthy alternatives by getting your hands on what could possibly be a life-changing book, once you apply all that you’ve learned. 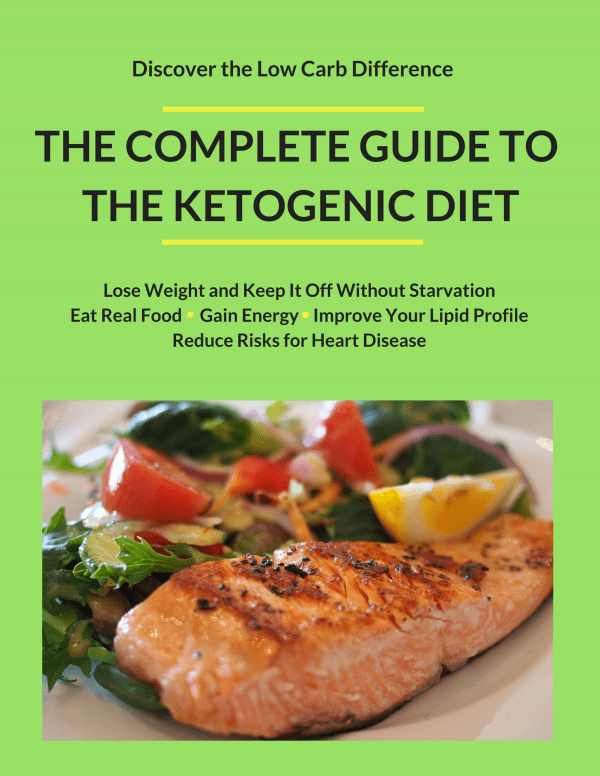 Once you know what clean foods to eat, what foods to avoid, along with tips and hacks to avoid temptation, you can finally lose unhealthy, excess weight, improve your inner and outer health, and become emotionally, mentally and physically healthier than you have ever been. Are you overweight or obese? 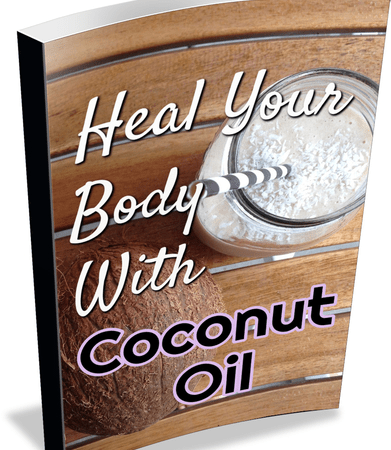 If so, you suffer from an affliction that is linked to a long and disturbing list of health problems. Perhaps you have some diet-related health issue, or maybe you are not sick at all, but just don’t’ feel well most of the time, our book can help you. Eating healthy is a simple process, and simple food is your best ally for long-term success.